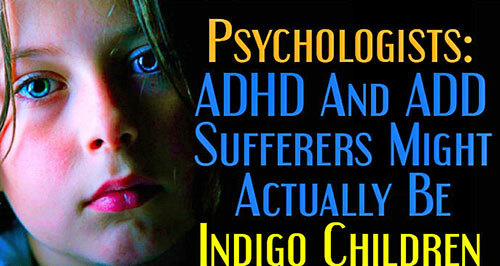 According to the American psychologists, children diagnosed as ADHD or ADD sufferers may actually be Indigo Children. A great number of medical professionals have dismissed the traditional ADHD diagnoses associated with long - term social and behavioral health problems and took side with the parents who said that their children have supernatural powers. VICE's Gavin Haynes went to New York to meet Indigo Children born in the 1990s to understand more about them, how they feel, and about their perceived psychic gifts. On this journey for answers, Haynes gets his aura read, undergoes a holistic dentistry examination by a mother and daughter Indigo pair and meets the rap duo "The Underachievers" that preach Indigoism as a way of life. They are born knowing they are unique and deserve to be valued. They understand that they are here for a reason and expect you to understand that too. They are aware of their worth. They don't settle for absolute authority, or having no choices. The educational or hierarchical systems are good examples of that. Indigo children can't follow the same rules we did as children. They are rebellious. They believe that everything should be given creative thought and don't fit into strict systems. Usually are quiet because they feel misunderstood and lost, unless they are with other indigos. Trying to scare these children with old control methods like - "Wait till your father gets home" has no effect on them. It's important their personal needs to be fulfilled. Have creative touch for music, poetry, art, jewelry making, etc. 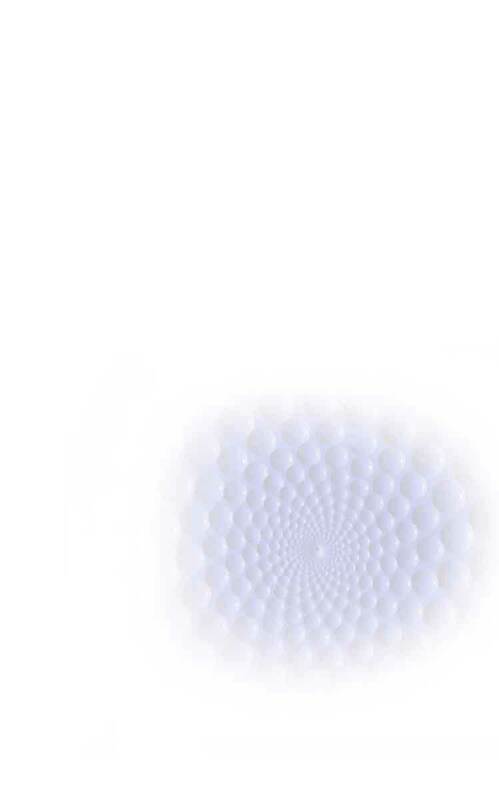 Having 14 or more of these may be a sign that you are an indigo. From 11-13 it may be a sign that you are an indigo in training. If you are an adult with these signs you might be a lightworker.